The Park Foundation works to make our park system one of the community’s most treasured assets. When plans for a park in the first phase of Riverfront Development were announced, the Fort Wayne Park Foundation was one of the first organizations to pledge its support. 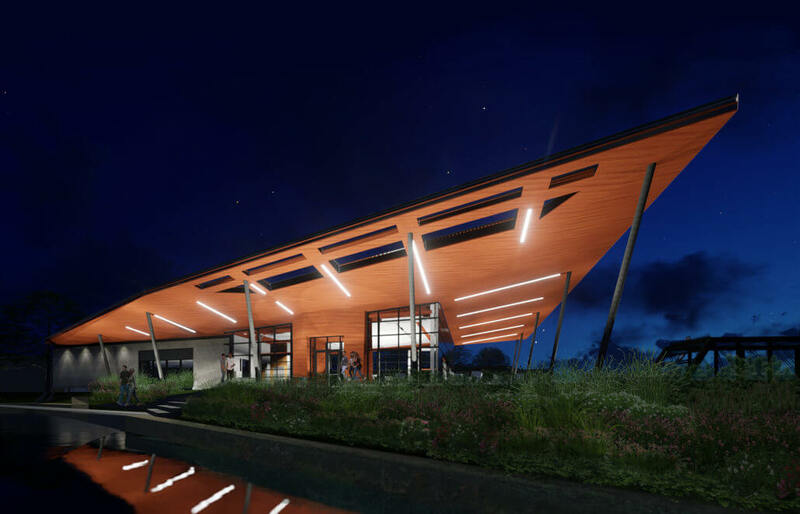 In December of 2016, the Park Foundation pledged to raise $1,500,000 to provide construction funding for the Park Foundation Pavilion in what is now called Promenade Park. With a generous $500,000 match from the Community Foundation of Greater Fort Wayne as well as support from area individuals, businesses and foundations, our goal was reached in the spring of 2017 and construction was begun in the fall. Promenade Park will transform our downtown area and we are proud that the Park Foundation supports its development. We look forward to watching the community embrace Promenade Park and delight in its many family-centered riverfront activities, features and programs. 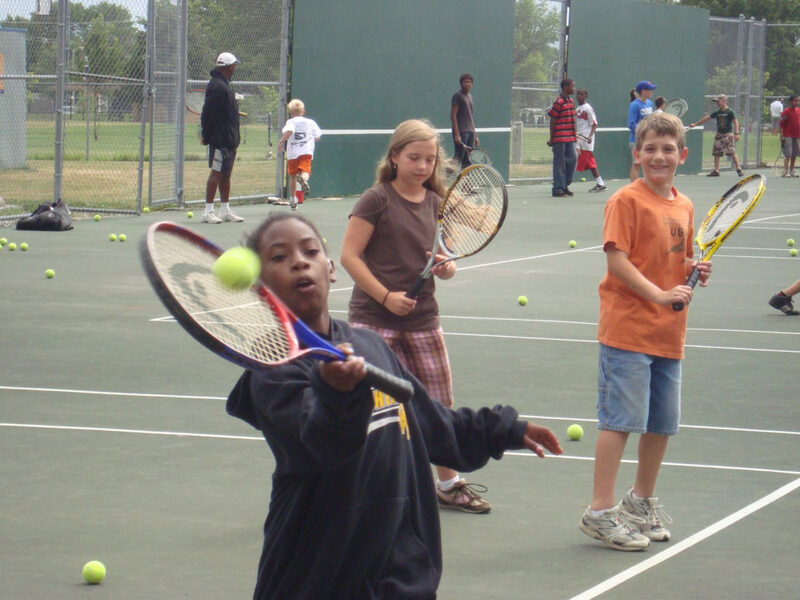 This innovative program was created by local businessmen, Jerry Fox and the late Tom Jehl, in 1998, so all kids in our community from ages 8-18 could have the opportunity to learn a new sport and meet friends during the summer months. The Lifetime Sports Academy provides free golf, tennis and swimming lessons at McMillen Park during the summer months and select indoor programming during the winter. Besides having the opportunity to learn a new sport, Lifetime Sports Academy participants can also earn golf and tennis equipment or the right to participate in local events, like the City Swim Meet. Some very dedicated athletes can also earn scholarships for additional lessons during the spring or fall. The Park Foundation is privileged to provide operating support and scholarship funds to the nationally recognized youth program. The Park Foundation has been pleased to provide the Fort Wayne Parks & Recreation Department with funding for the Friends of the Park’s Great Tree Canopy Comeback. This community volunteer event gathers people from all around the community to come together to plant new trees in our parks and public spaces. 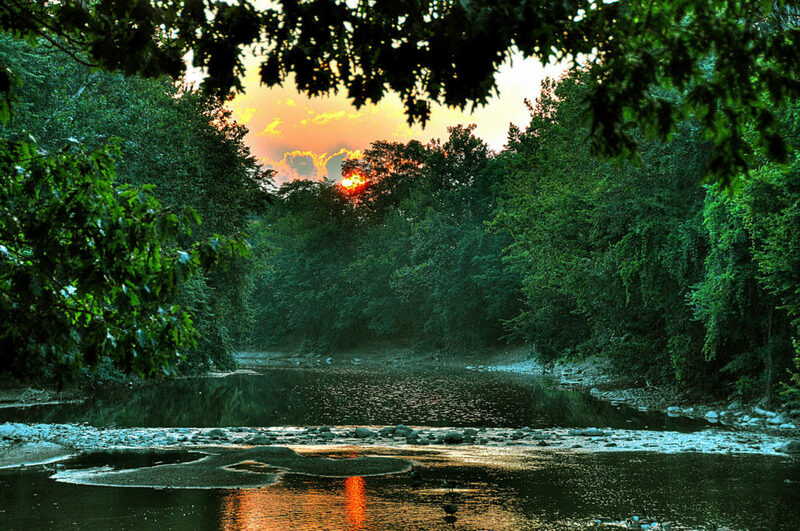 Created in 2003 by the Friends of the Parks and Fort Wayne Parks & Recreation Department staff, the Great Tree Canopy Comeback mobilizes volunteers to replace the critical loss of trees which threatens our beautifully wooded spaces. Park Foundation funds are used to purchase necessary supplies and healthy trees for planting.